When you’re working with IT recruiters to find a new role, there are some things you might be tempted to exaggerate or potentially even lie about. Obviously honesty really is the best policy, but it’s worth noting that you will hurt your search for IT jobs (and possibly your career) if you lie about your technical skills, experience, etc to your technical recruiters. Some IT professionals are tempted to exaggerate or flat out lie to IT staffing firms about qualifications. They might be tempted to tell IT recruiting firms that they have more experience using a programming language or working in an end-user facing role. While this might seem like a good way to land a job in the short run, it’s very likely to land you in hot water in the long run. 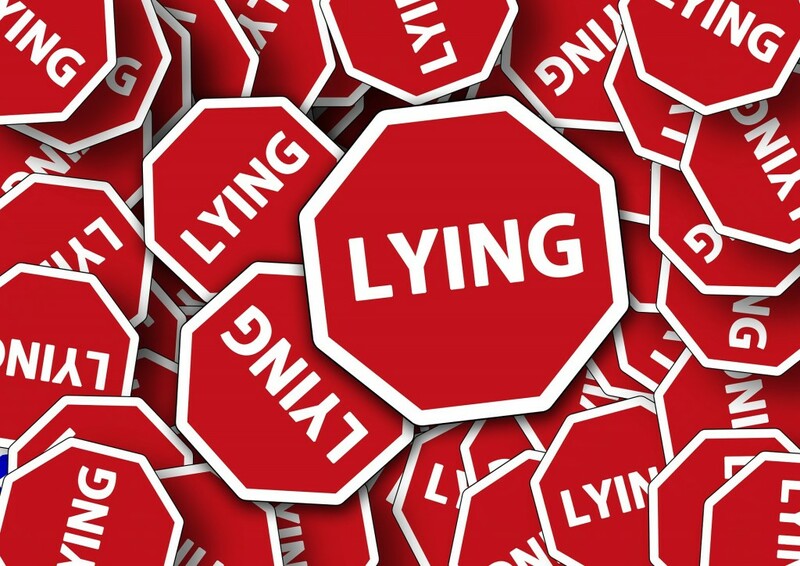 One consequence of your lies to your IT recruiting companies could be that they or the interviewing manager may figure out you’re lying or exaggerating. If this is the case, you’ll definitely ruin your reputation with both. Neither this potential employer, nor your IT recruiting agencies will want to work with you after realizing you lied to them. Worse, they may also share this information about you with other contacts in the industry and further ruin your reputation. Even if you do land the job you lied to your IT staffing agencies to get, you might find yourself in a role that you’re not equipped to succeed in. If you exaggerated your experience or proficiency with certain technologies, you may find that you can’t actually perform the way your new employer expects. This could mean you get disciplined or even fired. It will also mean that your IT recruiting companies will see you as a less than desirable candidate to work with again. If you say you have certain skills, it will certainly ruin your reputation if you can’t prove you have them. Getting fired or just performing at a sub-par level will obviously hurt your career a bit, too. You want to be as successful as possible in every job you take. While it’s not possible to be the top employee in every job, it’s like shooting yourself in the foot to guarantee you’ll fail in a job by lying about your qualifications. Don’t lie to your IT recruiters about your experience– it will only hurt you in the end. Photo credit: Geralt via Pixabay. This entry was posted on Friday, April 1st, 2016 at 9:20 am and is filed under Infrastructure Support - IT Staffing Services, IT recruiting . You can follow any responses to this entry through the RSS 2.0 feed. Responses are currently closed, but you can trackback from your own site.